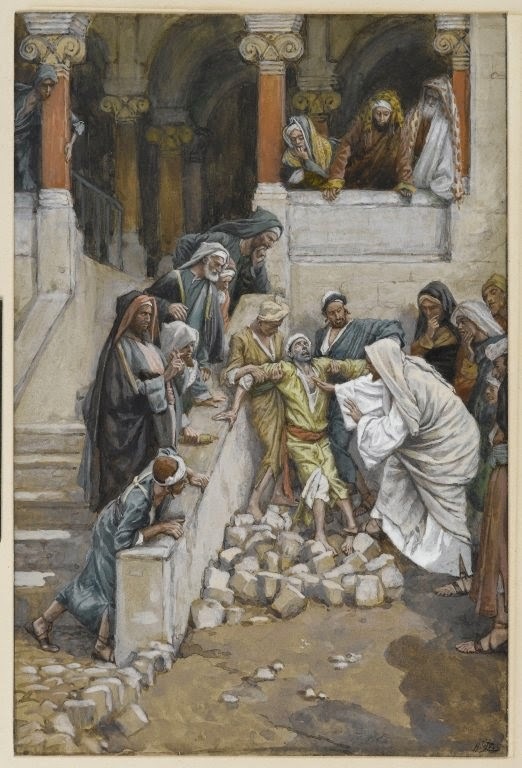 In today's Gospel, Jesus drives an unclean spirit out of a man in Capernaum. That spirit teaches us an interesting lesson. But "understanding" alone is not enough. That spirit did not serve the Lord, or act in a way that was pleasing to Him. In many ways, that spirit is alive in the world today. There are many people who understand that Jesus is Christ, but who do not act with love, or live His words. And worse, they go about inflicting others with this "spirit" - just like that unclean spirit did back in Capernaum. Perhaps we even do the same from time to time. So my prayer today is that God strengthens us all with His Spirit, so that we may not just understand, but always do His will and reflect His light. This is a very deep and inspired post Michael. Thank you for your insight. The unclean spirit did indeed recognise who Christ was. Our priest today said that Jesus stopped the unclean spirit from talking because He did not want the disciples, (and the world) to learn about Jesus from an unclean spirit. He wanted His message to be heard from Him when the time is right and understood with the help of the Holy Spirit. Thank you for well written and thought-provoking posts. Another very wise and truthful post. Victor - I had never heard that reasoning about why Jesus told the unclean spirit to keep quiet. Very interesting! Thanks for the comments! Colleen/Jade, thank you for stopping by and for the kind words!